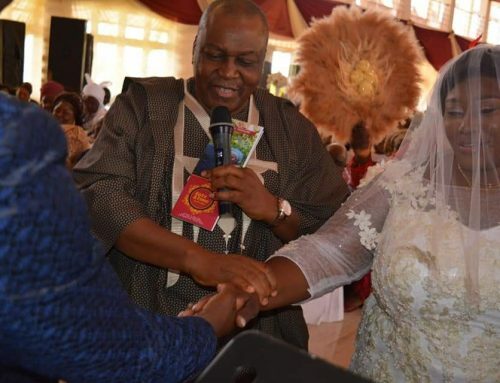 His Excellency, the Executive Governor of Taraba State Arc. 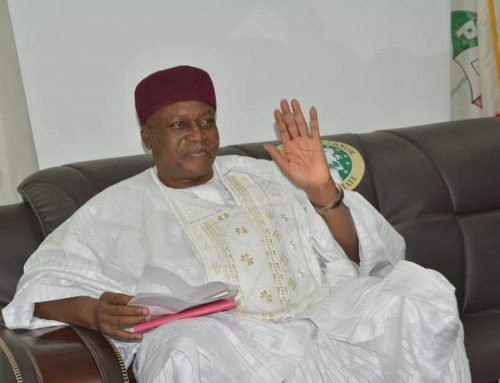 Darius Dickson Ishaku congratulates the Muslim umma on the commencement of this year Ramadan Fast. 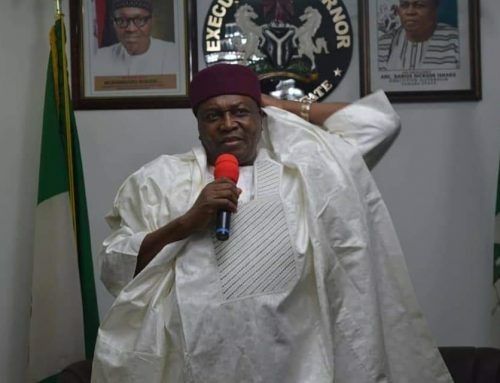 Governor Ishaku urged the Muslims population to use the opportunity offered by the Ramadan season to pray for peaceful coexistence and economic rejuvenation. He said, as one of the five pillars of Islam, Ramadan provides yet another opportunity for reflection and genuine love towards one another. 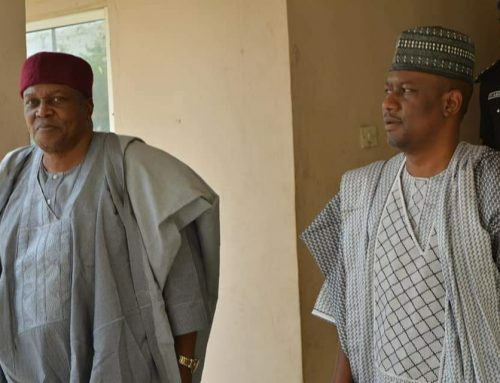 The Governor further reiterates his commitment to peace and reconciliation, while ensuring justice and speedy development of the state, as so far translated in the improved water and electricity supply in Jalingo, the state capital and environs within his first few weeks in office.